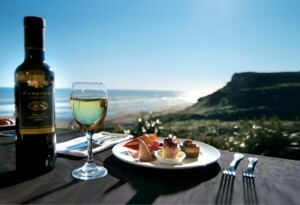 Castaways Restaurant & Bar is open 7 days for Brunch, Lunch and Dinner. Our menus feature a great range of modern cuisine as well as interactive Stonegrill Dining. 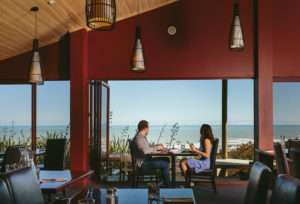 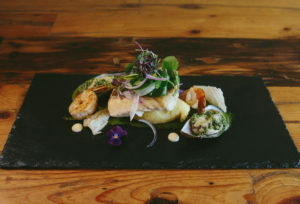 Castaways Restaurant & Bar is a favourite among locals and is also a popular option for diners from the wider Auckland area seeking out new dining destinations.